Following the release of one of the albums of 2016, Getintothis’ Adam Lowerson has the scoop on Nick Cave and the Bad Seeds’ biggest UK tour to date. 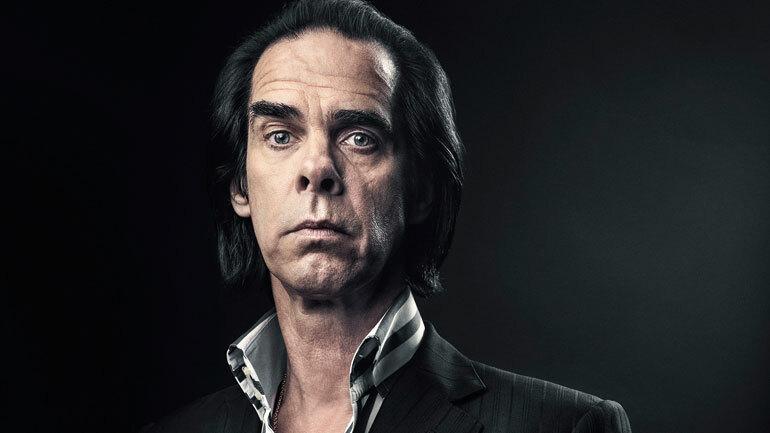 Nick Cave and the Bad Seeds have announced their biggest UK tour to date in support of their most recent album Skeleton Tree, with a date at Manchester Arena on September 25. The Australian post-punk icons released their 15th studio album, Skeleton Tree, back in 2016 to high critical acclaim with the record featuring highly on many album of the year lists. Cave also released a documentary on the making of the LP and the tragic death of his 15 year old son Arthur in 2015, titled One More Time With Feeling. Skeleton Tree is widely considered as some of Cave‘s best and most personal work yet, and is a heartbreaking yet beautiful insight into the dealing with the loss of his son.